PROGENY OF SUN: Finnish melodic death metal! 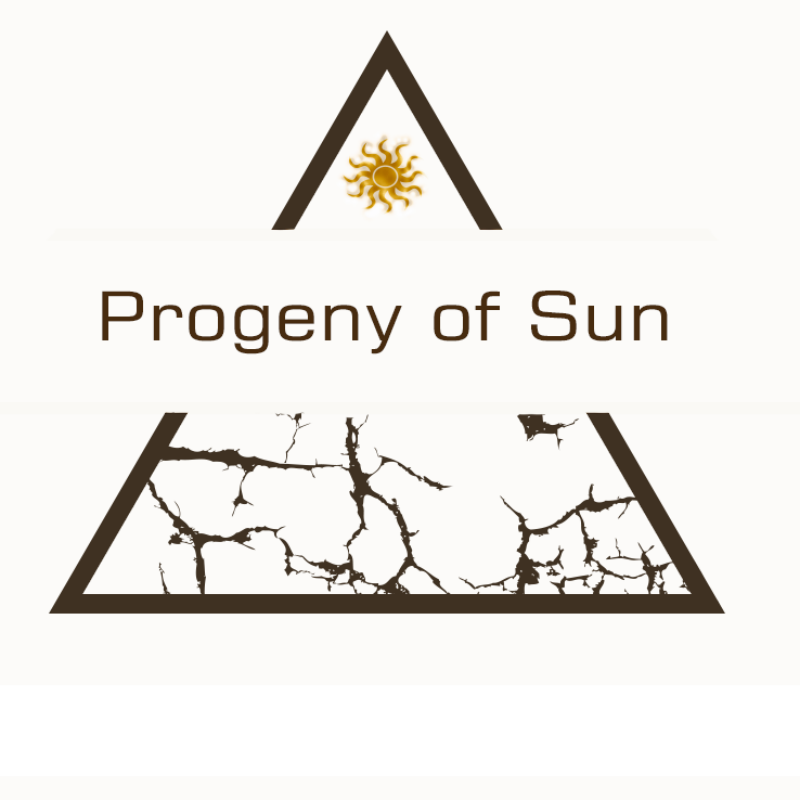 PROGENY OF SUN is a Finnish melodic death metal from Seinäjoki/Helsinki. The band has two permanent members Jaakko Hautamäki – (instruments/mixing) and Niko Aromaa (vocals). The band was formed in 2017 and today they released a first single “Futile Conversion” from the upcoming self-titled EP due to be released March 22nd 2019 by Inverse Records. Progeny of Sun’s idea behind the band is freedom of speech, freedom from religions, being different in masses of popular waves. It takes strong opinions agains the main religions, leaders of the world and also digs deep in the world of mental state of humans.